Drive shafts could not function without splines. 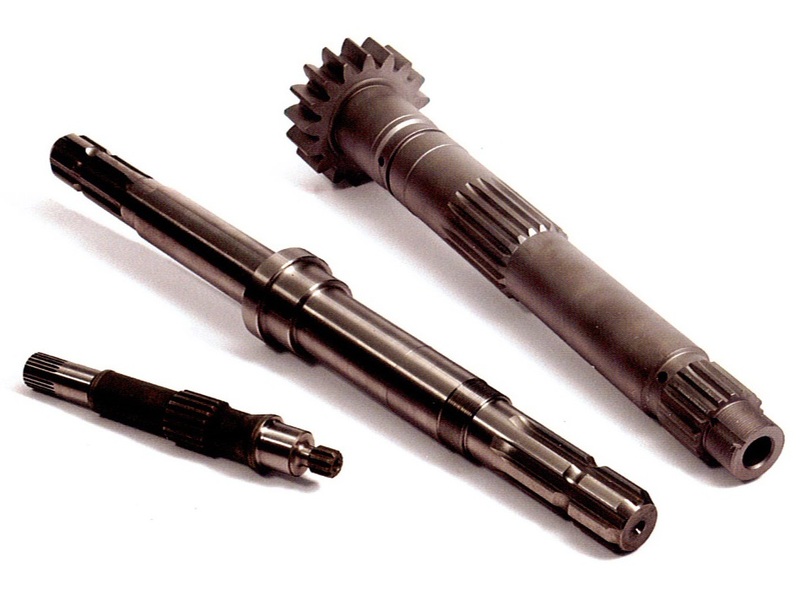 Drive shafts are used to transmit torque from an engine to the wheels of a vehicle, but drive shafts are also widely used in other industrial processes and even in some consumer products. In an automobile, the energy generated by the combustion reaction in the engine’s cylinder forces the movement of a piston, which is connected to a rod, which eventually transfers rotational motion to the drive shaft and other industrial gears. The drive shaft would not be able to connect to other rotational motion transmission equipment without splines. Splined gears serve similar purposes in motorized watercraft and other vehicles. In a spline gear, a male spline attached to a shaft meshes with a female spline, equalizing the rotational speed. Spline gears can be, in terms of their spline shape, nonhelical, involute, or straight-sided. Spline shape contributes to the gear’s durability and operation qualities. 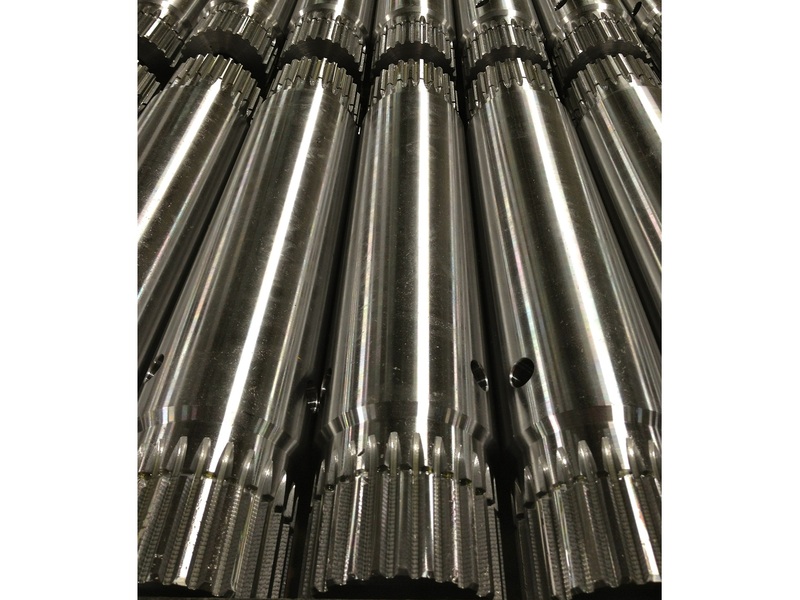 Teeth quantity, pitch diameter, face width and length all contribute to spline gear performance. The pitch of spline gears is determined by the number of teeth and the preferred pitch diameter. Another important factor to consider is the material of construction, as different spline gear composition materials perform differently under different circumstances. Factors that contribute to optimal spline performance are its power transmission requirements, heat generation and the presence of corrosive elements. Spline gears can be made of aluminum, brass, bronze, cast iron, steel and even plastics like nylon and polycarbonates. Spline gears may also be made with a combination of metal and plastic. Splines can also be designed for use in small motors. Fans, space heaters, pumps and other small motors require a means by which the energy generated in the motor can be transferred to other moving parts. Splines provide the first avenue by which that torque can be transmitted to other moving parts. Such splines are very small and tend to vary in terms of their composition much more than do splines applied in automotive or other heavy-duty equipment contexts. Spline Gears Splines are rods, usually drive shafts, with teeth used to transfer torque between parts of a machine. The word spline also refers to the teeth on a spline or drive shaft. Despite their somewhat confusing nomenclature, splines perform relatively simple functions that are essential to the operation of automobiles and several other kinds of motorize equipment.